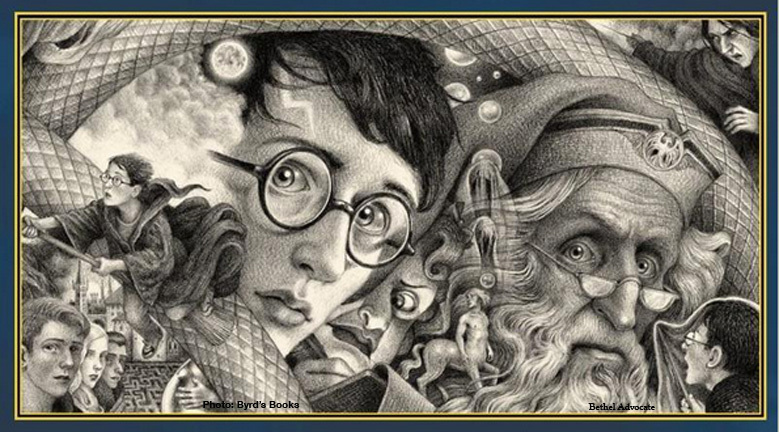 Join Byrd’s Books in their new location for a 20th Anniversary celebration of the launch of Harry Potter and the Sorcerer’s Stone on Friday September 14th from 5-7:00pm. They will have activities, crafts with the The Toy Room, door prizes, give-aways and light refreshments. Shhh, they have a signed poster of the new covers to give away, so don’t miss it! 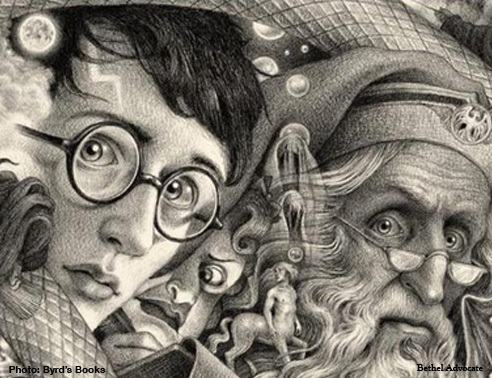 Brian Selznick (The Invention of Hugo Cabret) has created all new covers for the series in celebration of the anniversary and they will have them on hand. Never fear- the original illustrations are still inside the book, these are just the new covers. So, come in costume and have some wizarding fun with Byrd’s Books and Toy Room! To pre-order the new covers, and have them waiting for you, click the button below! 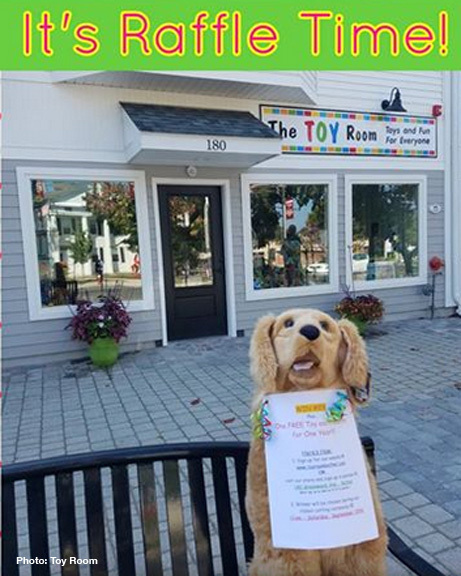 The Toy Room will be celebrating their NEW LOCATION with a chance for you to WIN this adorable dog (see photo below) and one free toy per month for an entire year (choose a toy valued at $15.95 or less).